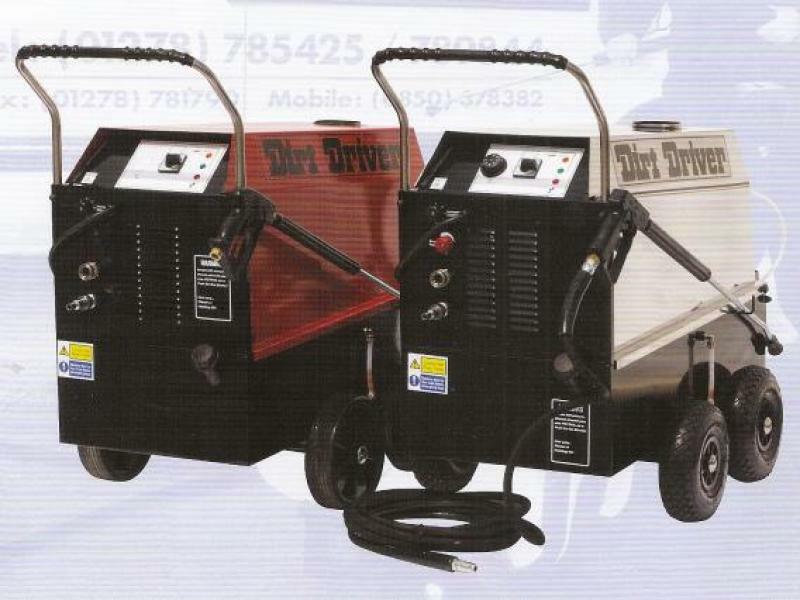 Dirt Driver Hot/Cold & Steam Cleaner. Ahead of its time, the Sovereign Range. Built with 40 years experience of cleaning machines to bring you with equipment that will give you performance, reliability, longevity and value for money. 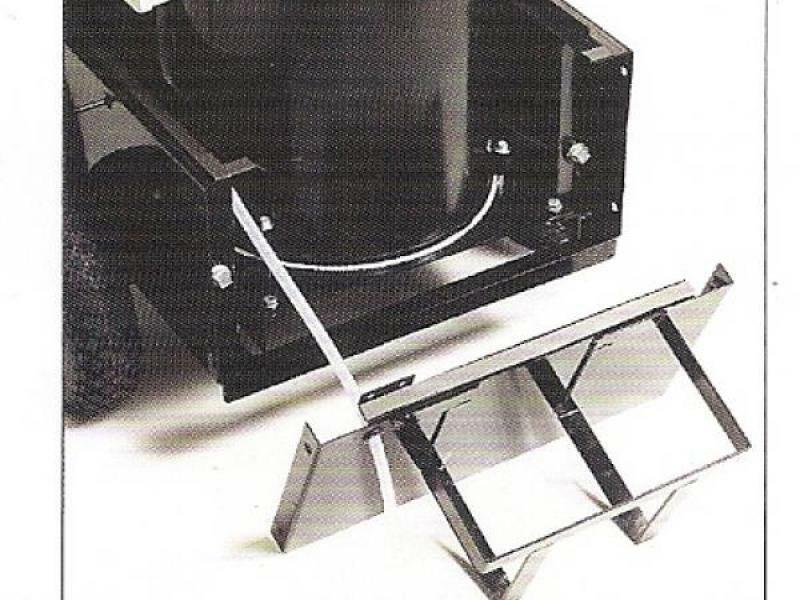 Pump & Motor directly coupled, single rotary switch operation, 10L detergent storage, 30ft HP. 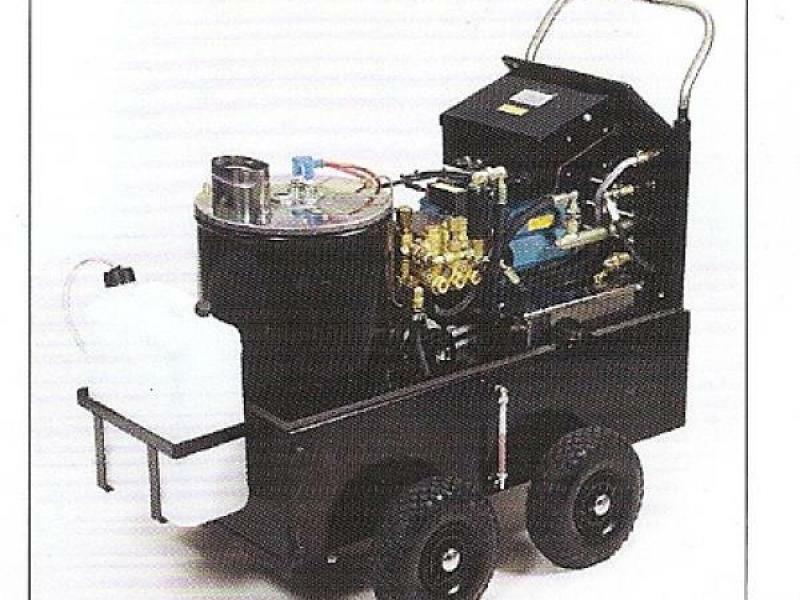 Hose gun lance & jet; water tanks meets WRAS regulations; removable back panel allows fuel tank to be cleaned quickly and efficiently and fuel level indicator externally mounted. Please give us a call for more information.